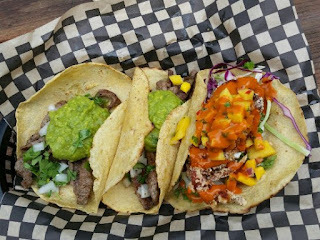 Delta News & Review: Tacovore of Eugene, Oregon: Best Taqueria! 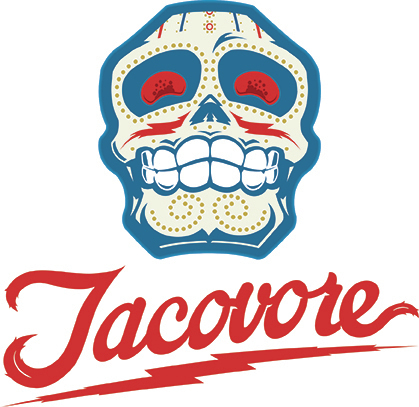 Tacovore of Eugene, Oregon: Best Taqueria! Tacovore is probably the best taqueria in the Northwest. Call it it trendy, call it gourmet, call it innovative, call it fresh, call it anything you want, but you must call it ... second to none! 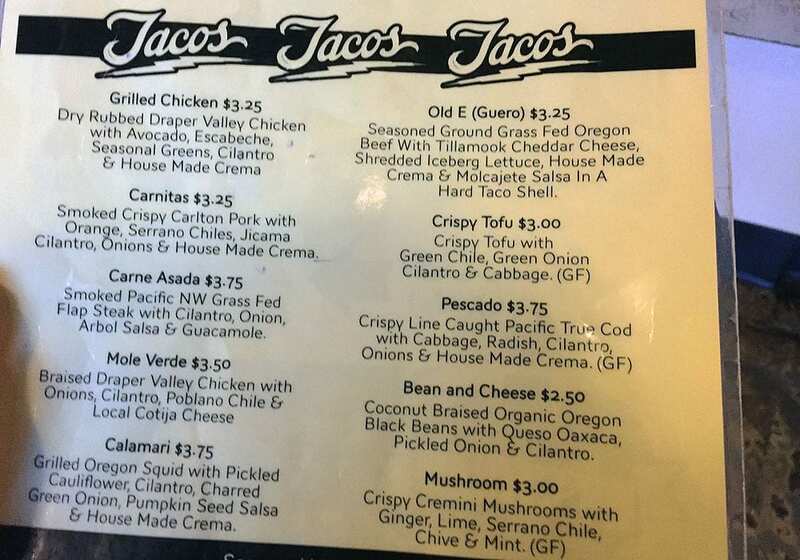 Another reviewer labeled them the best Mexican/Latin Taqueria in Eugene, Oregon. 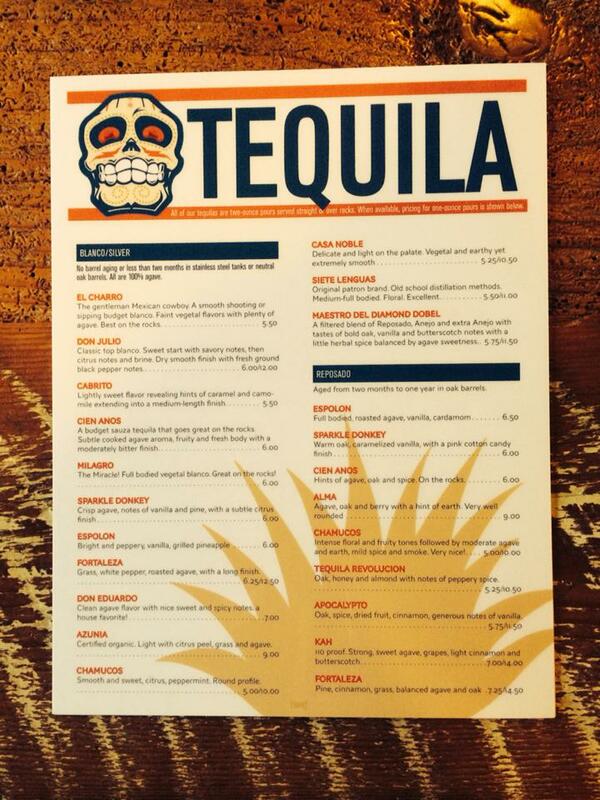 But... Amy, the General Manager said; "they prefer to be called a Pacific Northwest Taqueria." When I heard several raves about Tacovore as as one the best places to check out in Eugene for Mexican food, I chose them first when I was was told that they smoke their own Meats. 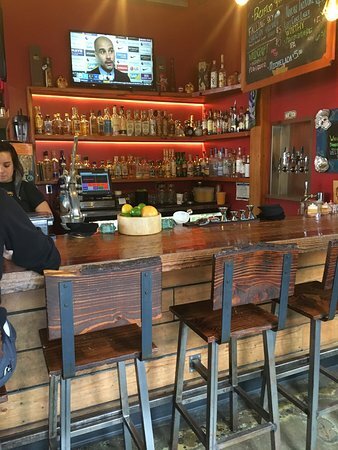 With their own Smokehouse on location, and owner Steve Mertz's concept for this unique Taqueria, it's out-of-the-box recipes, the ambiance, Tacovore created as much an experience as well as a purveyor of great food! With excellent friendly professional staff, Tacovore made my first visit...a must come back soon to do this review visit.